Unified communications company, ShoreTel, has promoted Ben Swanson to the role of Asia-Pacific channels and marketing director. Prior to this, Swanson was the head of channel and distribution for Asia and Africa for more than two years, where he was responsible for geographical expansion across Asia-Pacific with the strategic recruitment of distributors and partners. He also migrated direct channels to a distribution model to streamline ShoreTel’s business operations. In this management role, Swanson will focus on aligning the Asia-Pacific marketing strategy with channel initiatives to support the company’s acceleration phase of growth. His role covers Australia and New Zealand, and the markets in which ShoreTel operates in Asia. 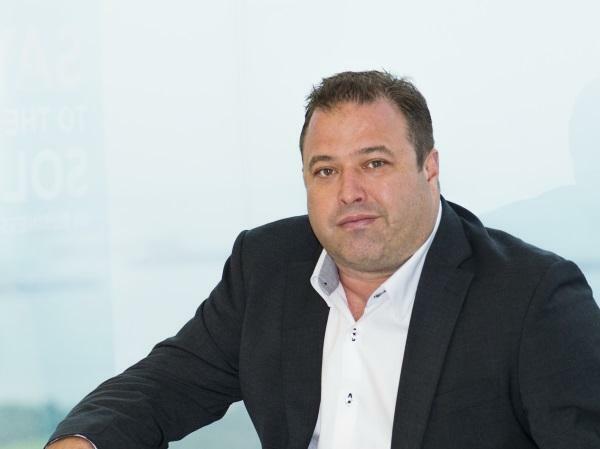 Based in Singapore and reporting to the company’s Asia-Pacific vice-president, Frederic Gillant, Swanson will lead the Asia-Pacific marketing team to focus ShoreTel’s activities on campaigns that help its partners and distributors. Gillant said under Swanson’s leadership, ShoreTel’s goal is to invest in additional marketing resources across the Asia-Pacific region to ensure the execution of its strategy to build channel pipeline throughout the theatre. “Ben is an integral part of the ShoreTel team having worked in the business for more than five years across a range of sales, channel and distribution roles. I am thrilled he has accepted this position. “Ben has an in-depth knowledge of ShoreTel and understands the Asia-Pacific growth strategy. He is the right candidate to lead ShoreTel’s Asia-Pacific marketing strategy to ensure a focused investment in growing our channel and generating sales opportunities,” Gillant said. Swanson brings more than 15 years’ experience to the role with a strong background in unified communications and telecommunications. Before serving as the company’s head of channel and distribution for Asia and Africa, he was A/NZ partner development specialist for a year before getting promoted to Asai-Pacific distribution manager. He was in this role for more than a year. Prior to ShoreTel, Ben worked at Avaya as its A/NZ regional channel manager for more than two years and as its SMB South-Pacific pre-sales engineer for almost two years. He was also in Cititel in technical and channel capacities. Swanson is currently based in ShoreTel’s Singapore office, having first joined ShoreTel in an A/NZ role in Sydney more than five years ago.